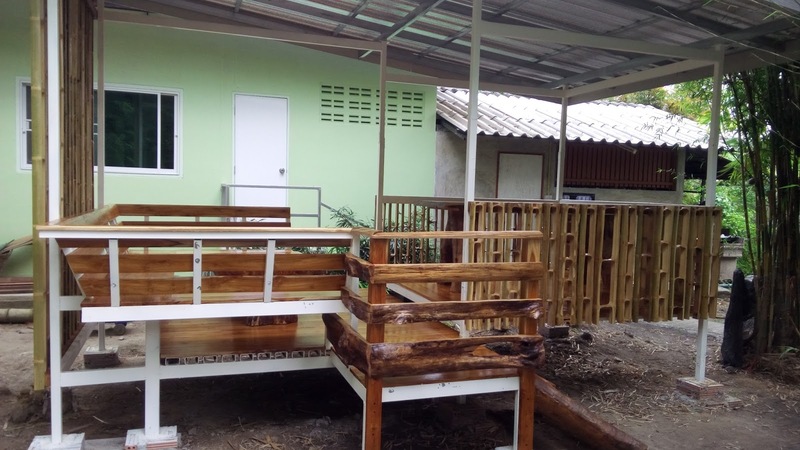 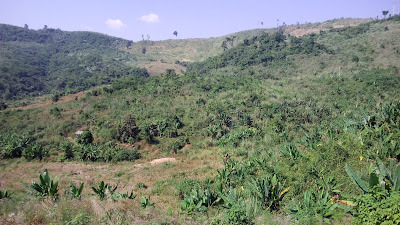 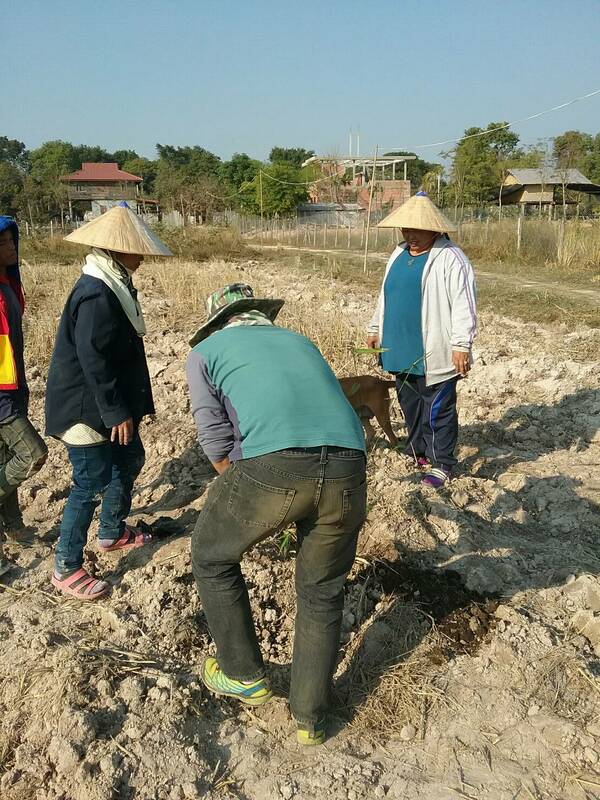 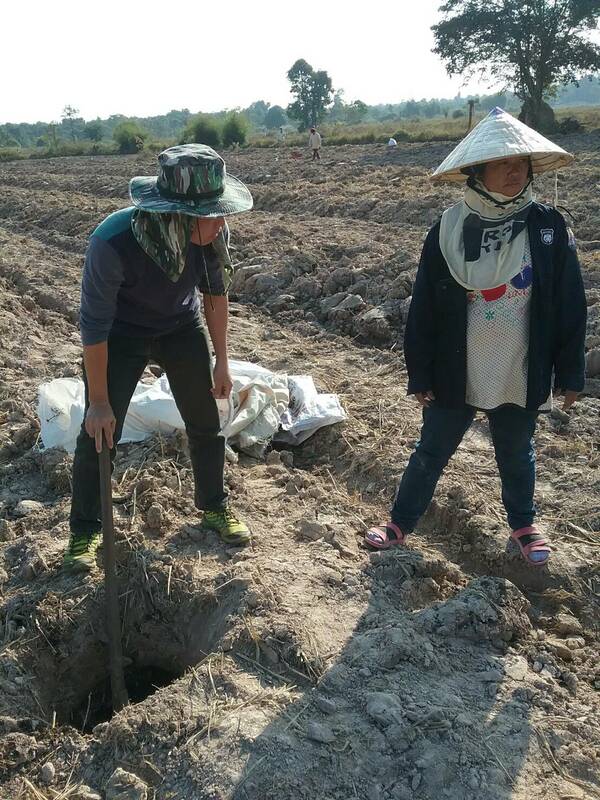 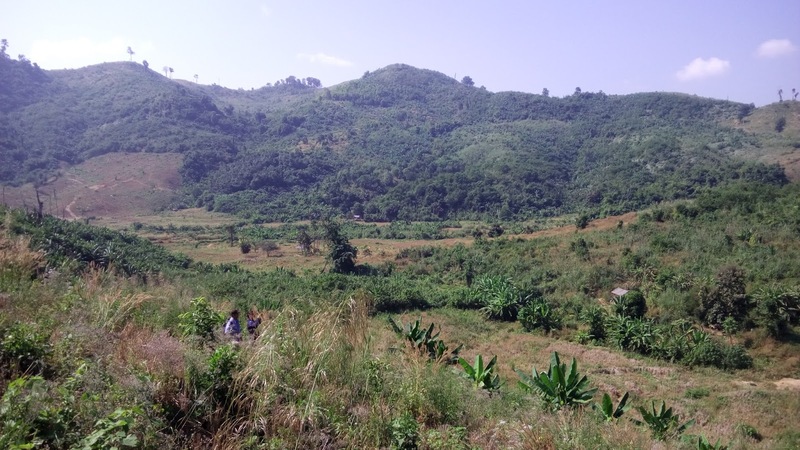 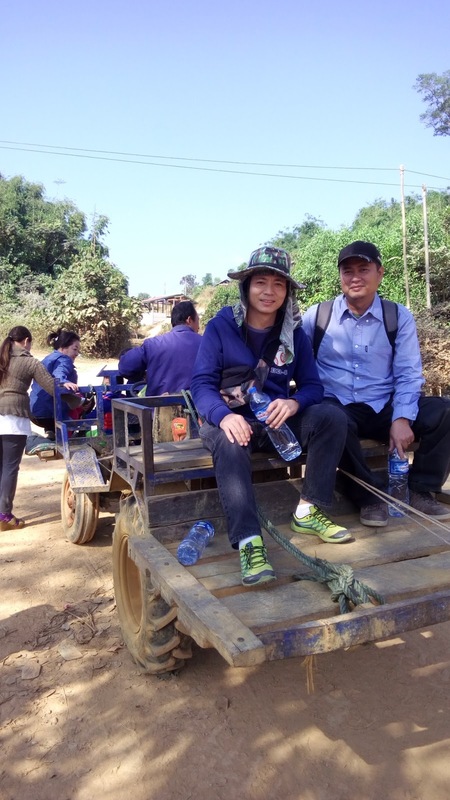 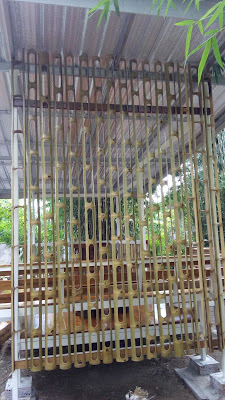 Survey bamboo market and set up bamboo garden in Laos. 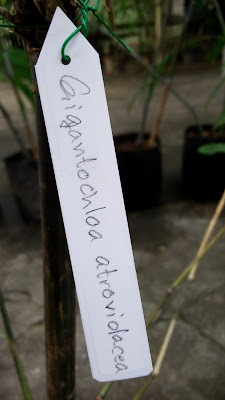 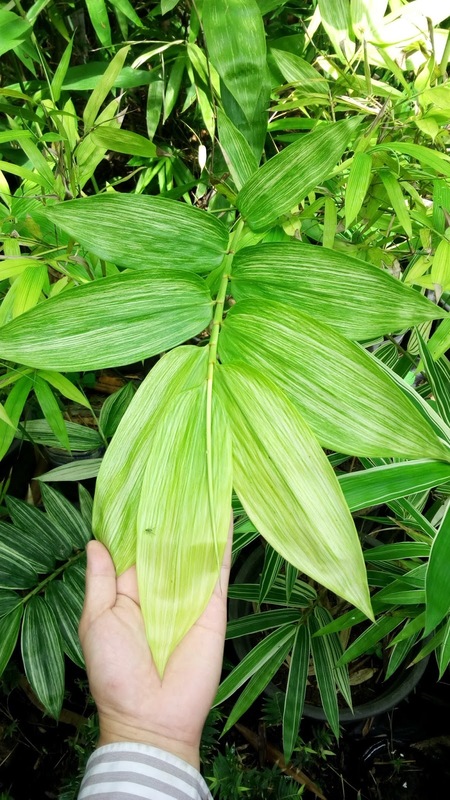 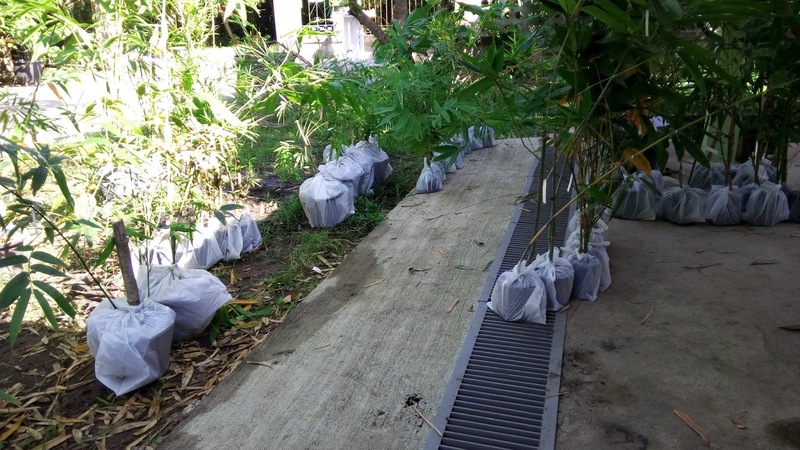 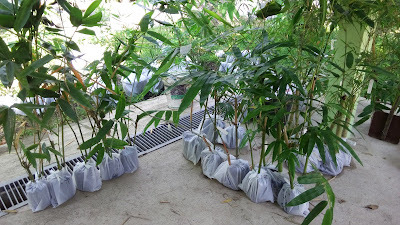 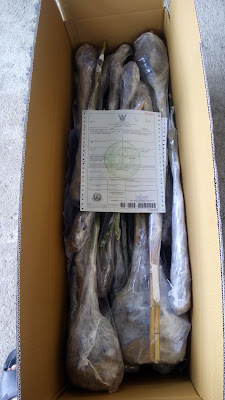 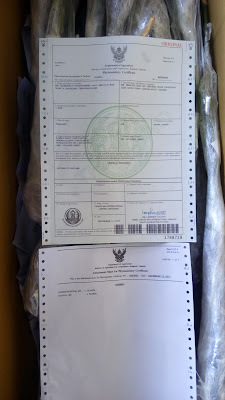 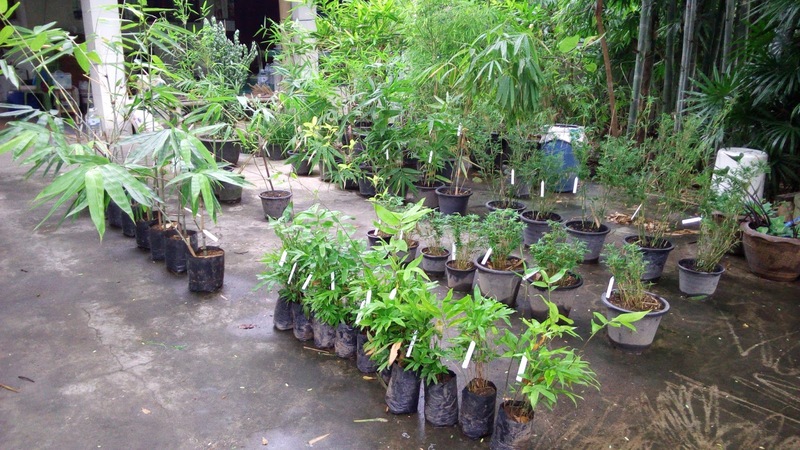 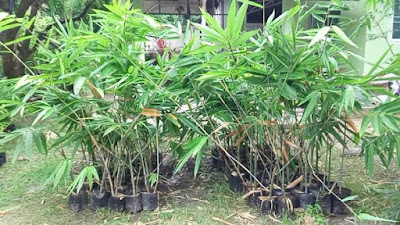 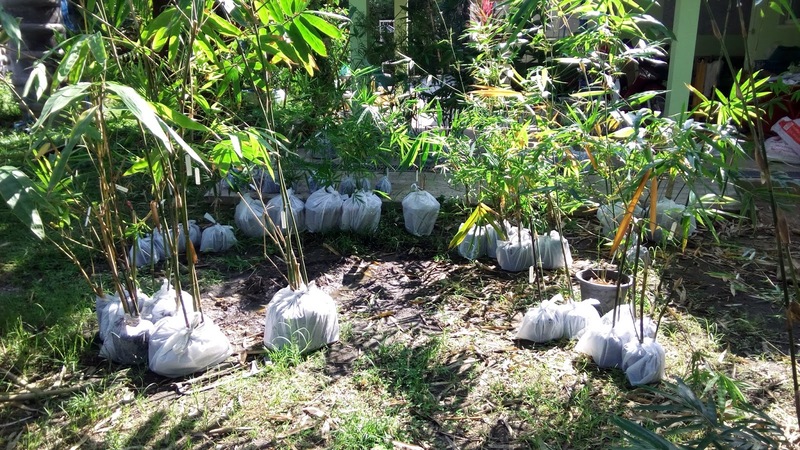 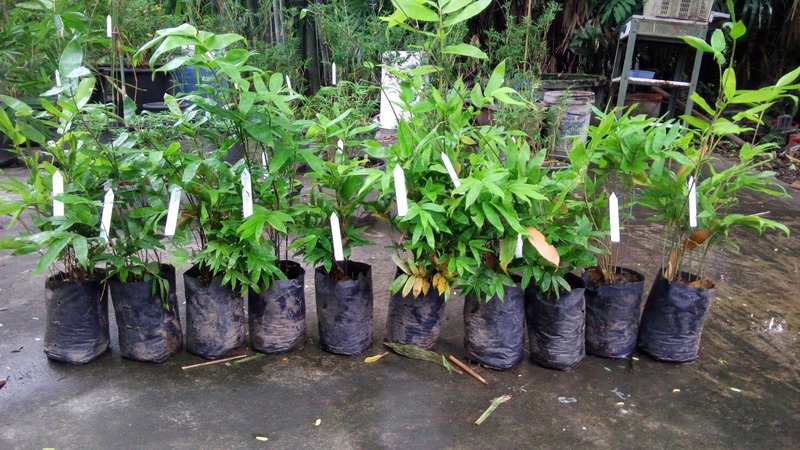 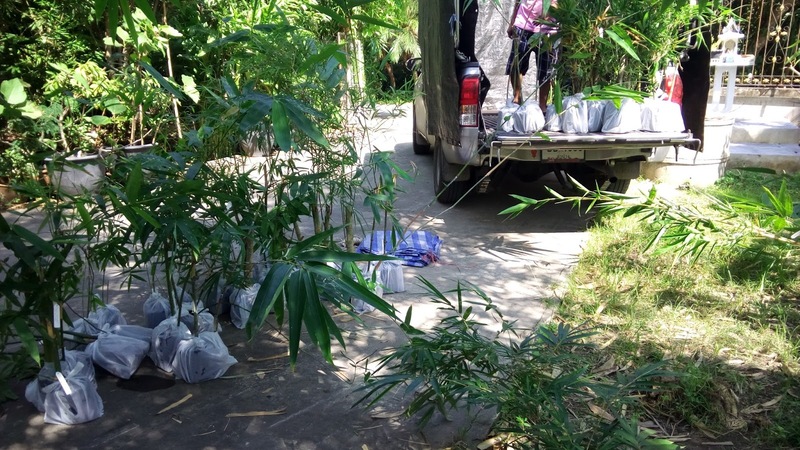 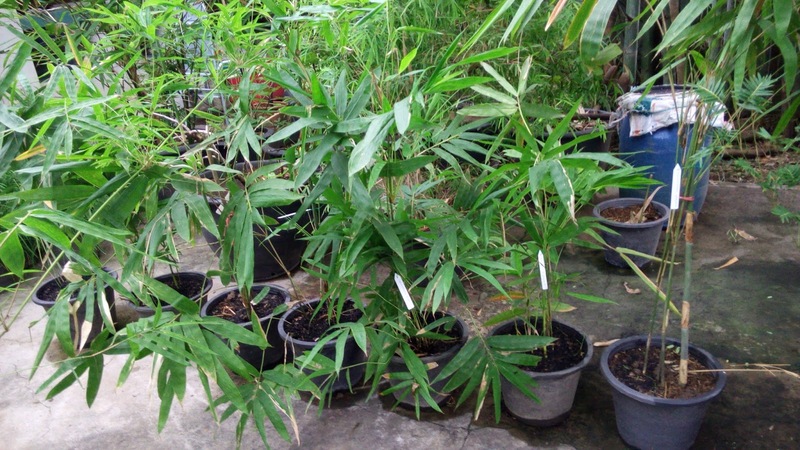 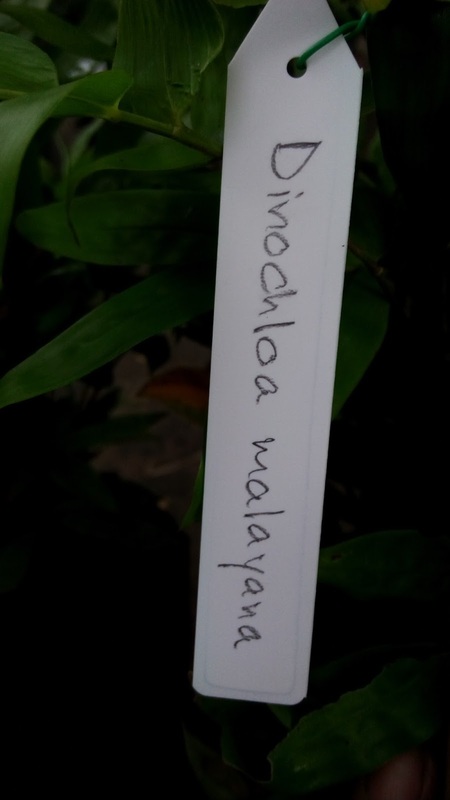 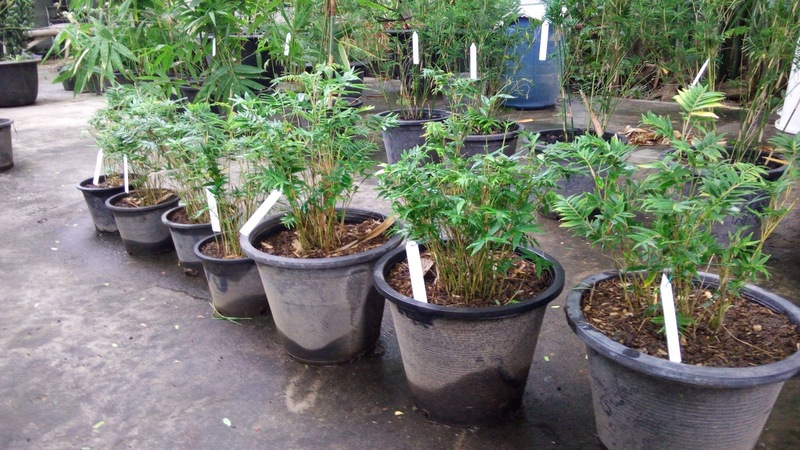 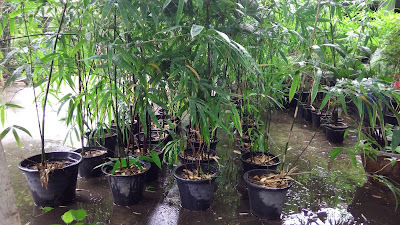 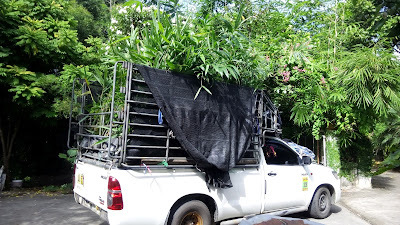 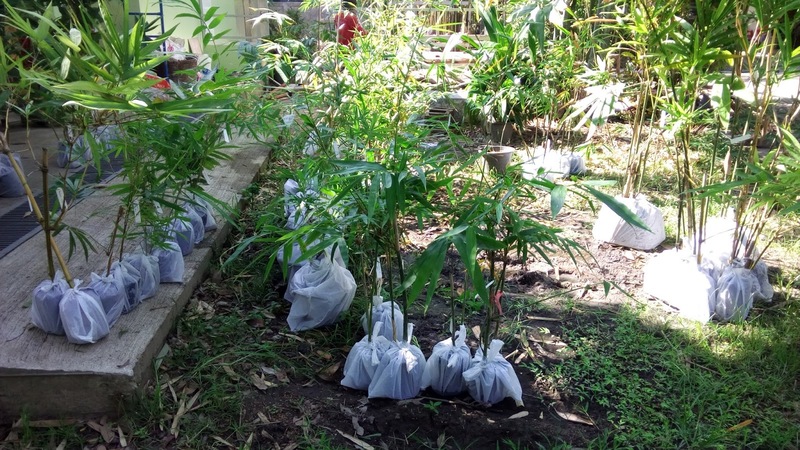 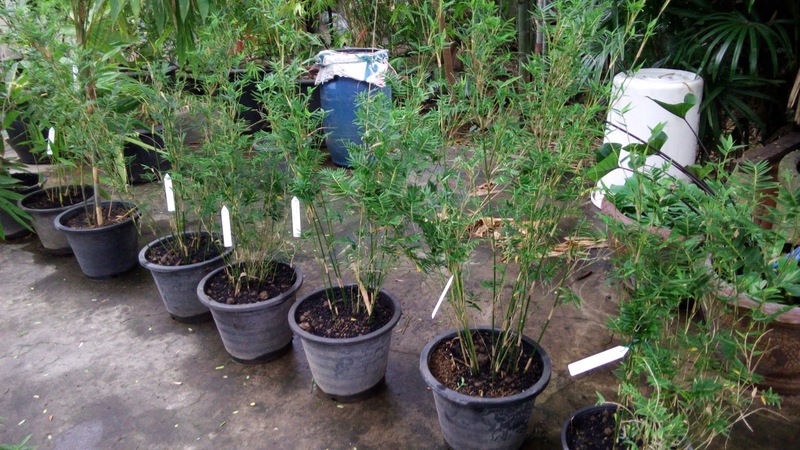 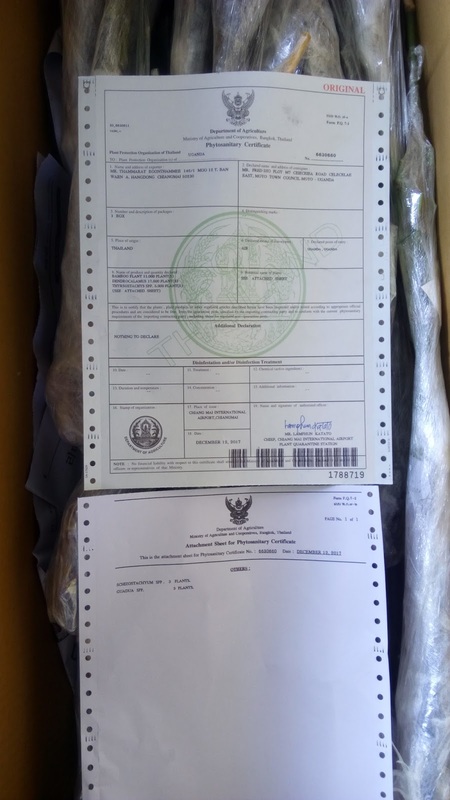 Bamboo plants with phytosanitary certificate shipped to Uganda. 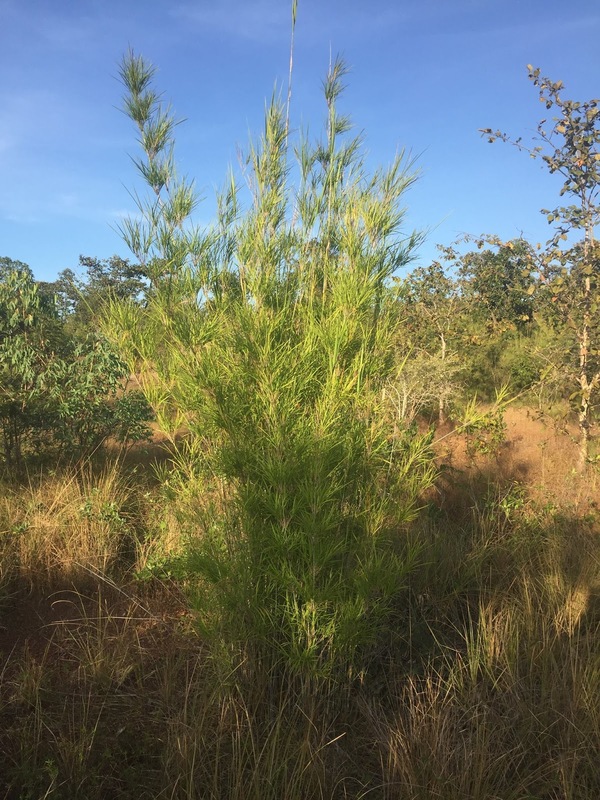 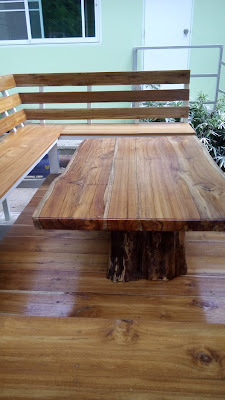 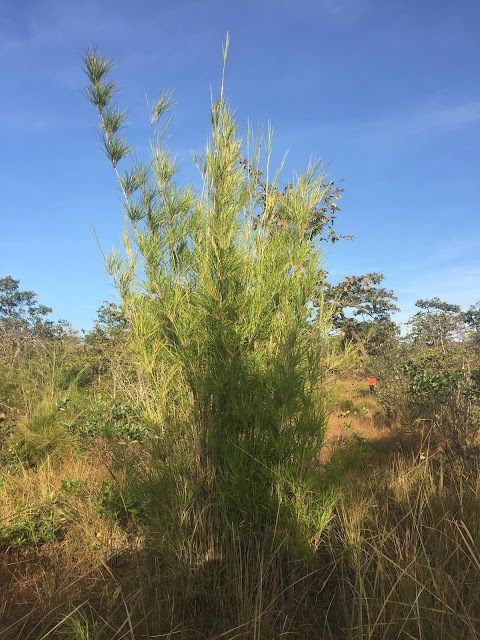 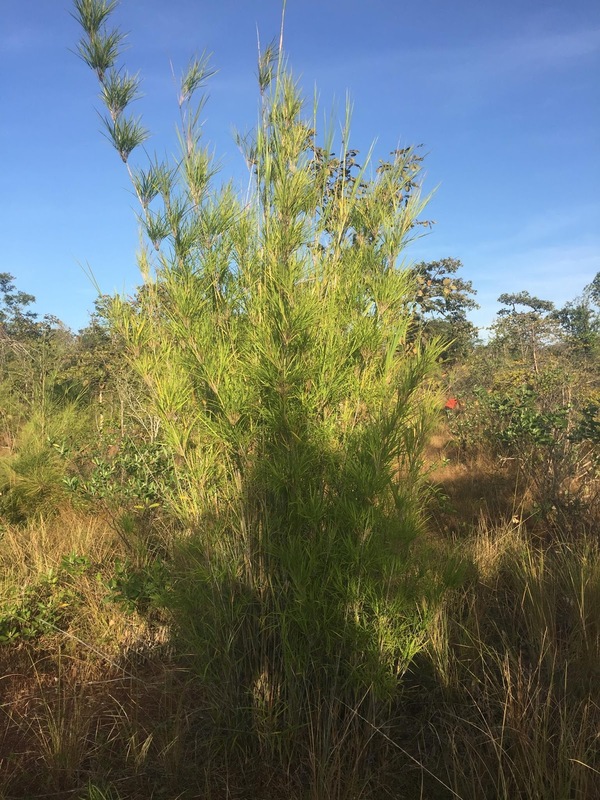 Height 3-5 m, diameter 1-2 cm; dense clumper; culms erect, slightly bending. 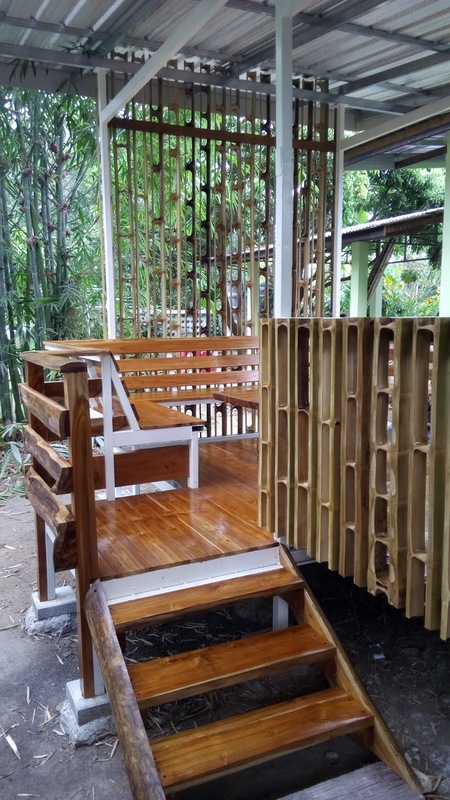 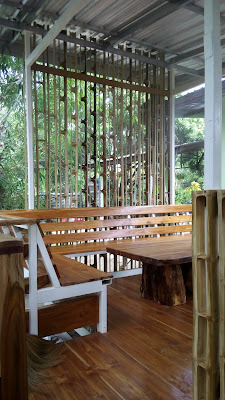 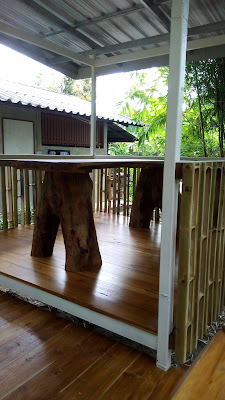 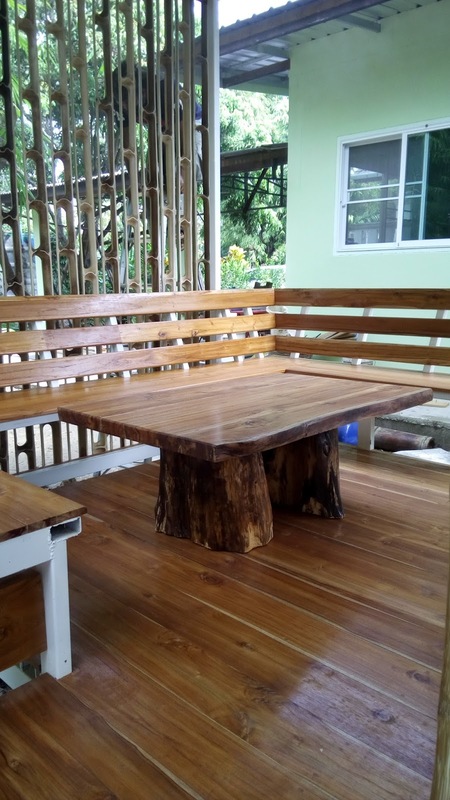 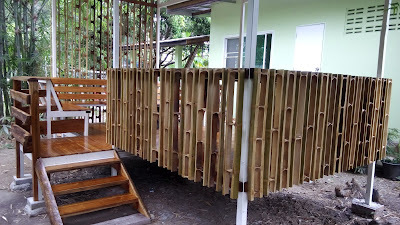 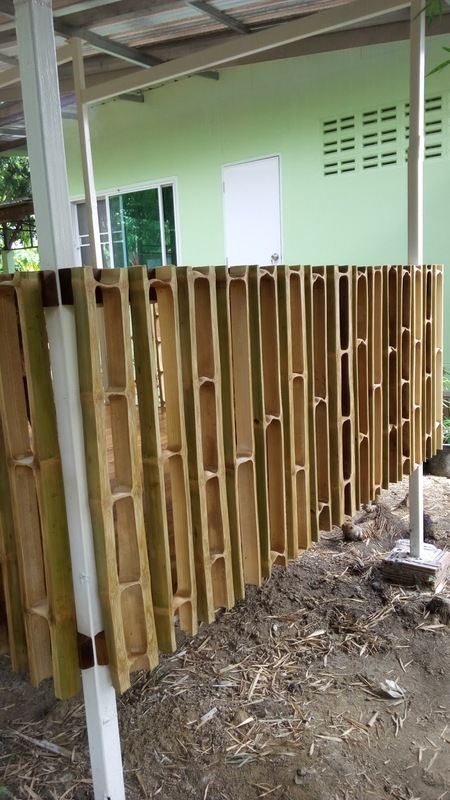 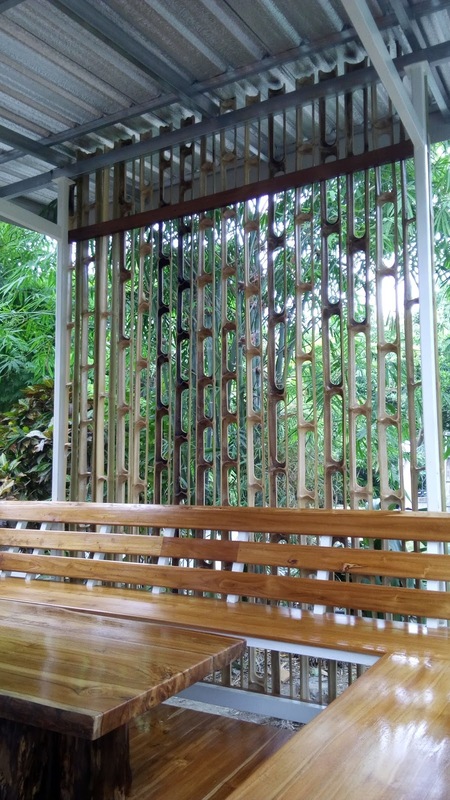 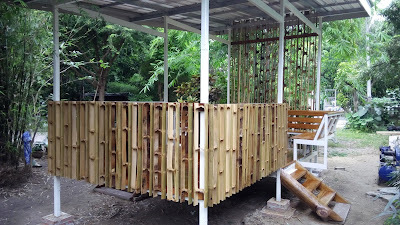 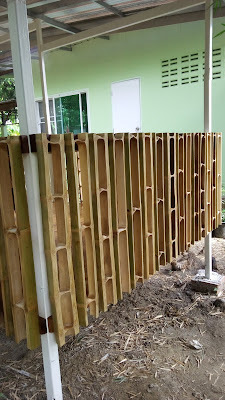 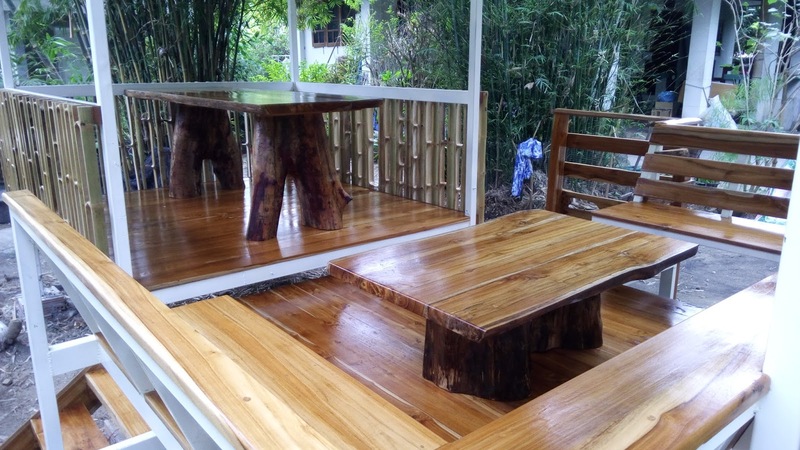 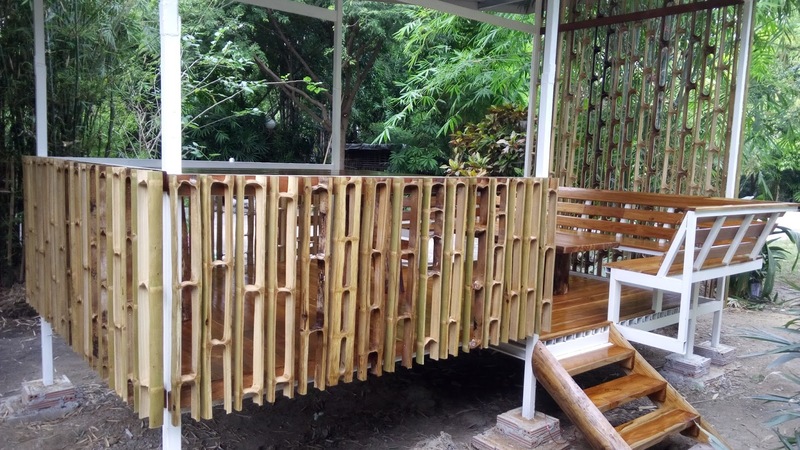 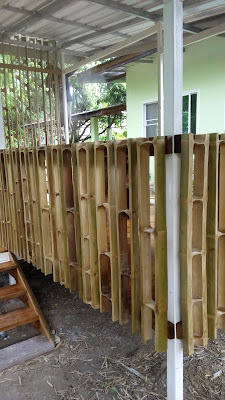 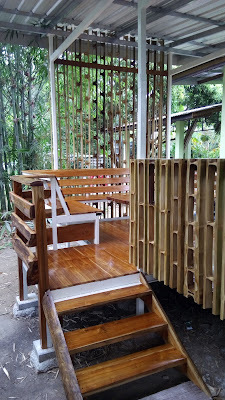 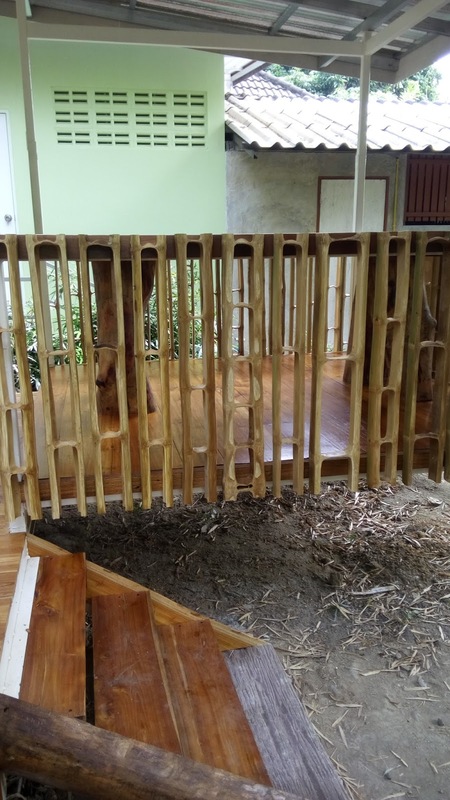 A feature bamboo of low height for every garden. 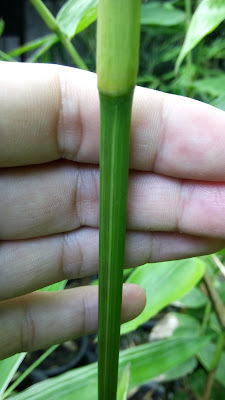 Young shoots purple or purplish-tinged,shoots edible . 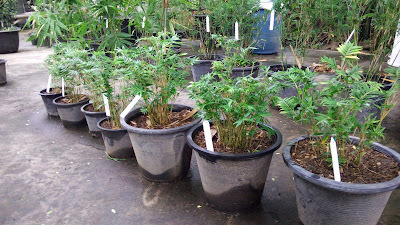 Easy growing, moisture-retentive soil, full or partial sun, light or dense shade, somewhat drought resistant. For low to medium-sized dense hedges or visual screens, or as a solitary. 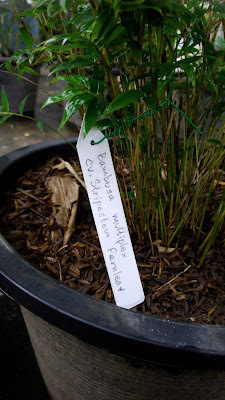 Does well as a container plant. 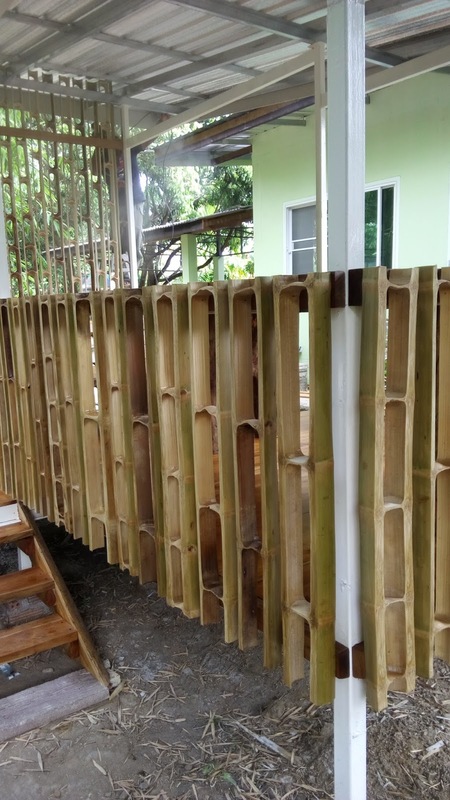 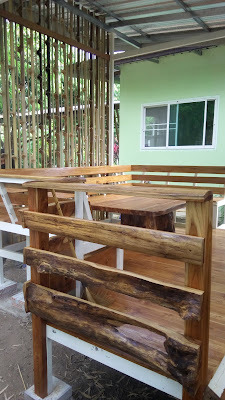 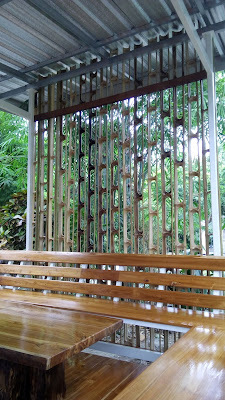 Bamboo plants for landscaping in resort at Samui Island Thailand. 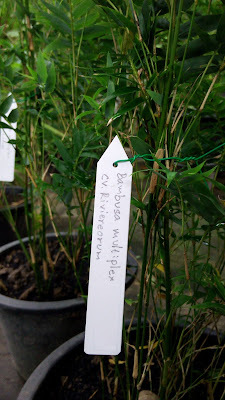 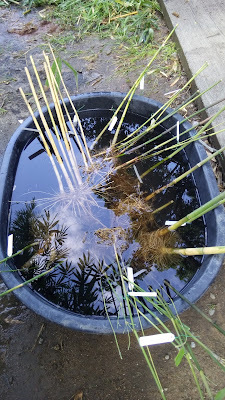 Bambusa lako, Dendrocalamus giganteus and Guadua angustifolia. 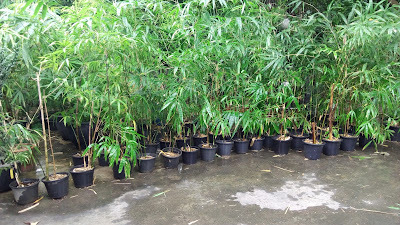 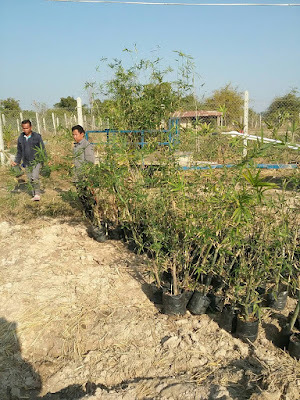 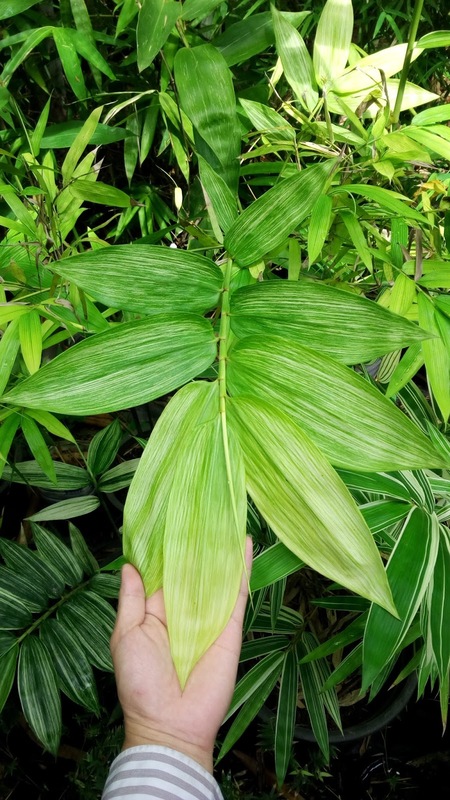 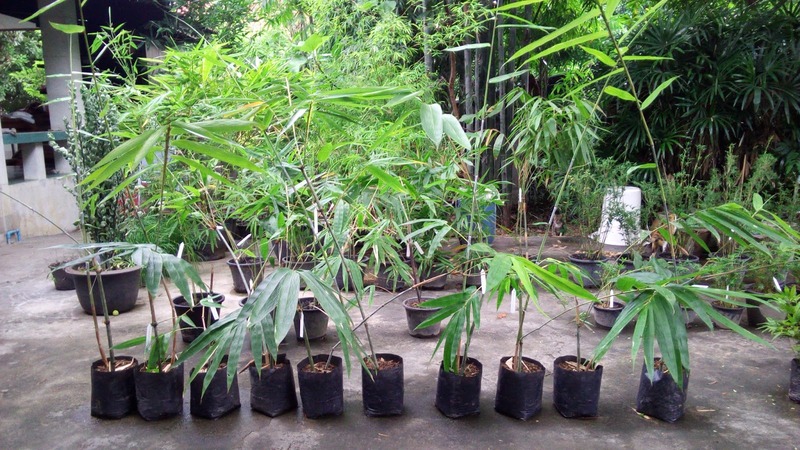 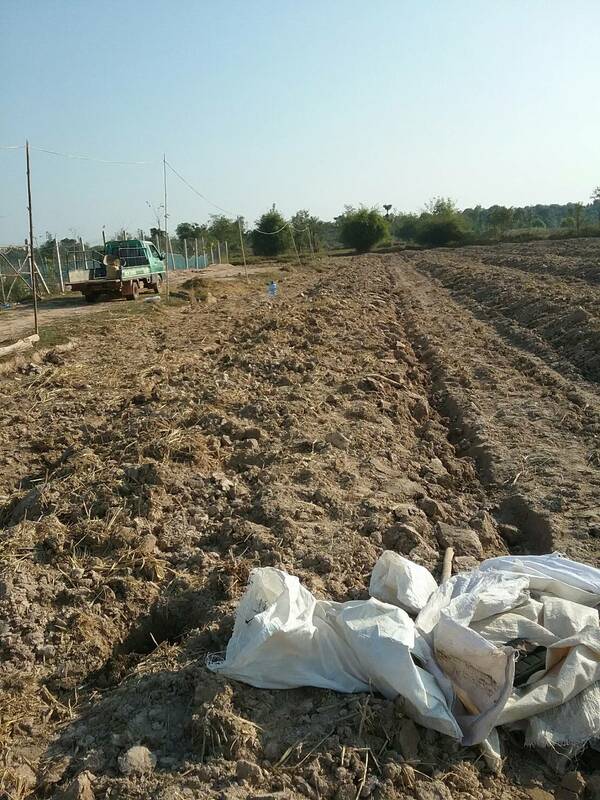 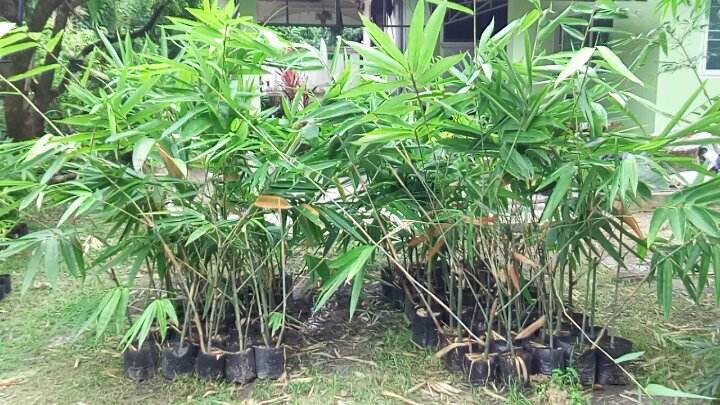 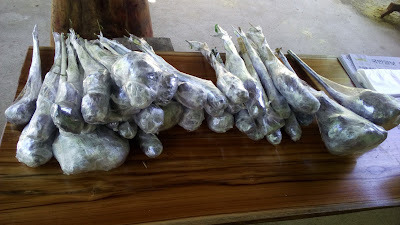 Bamboo plants for customer in Myanmar. 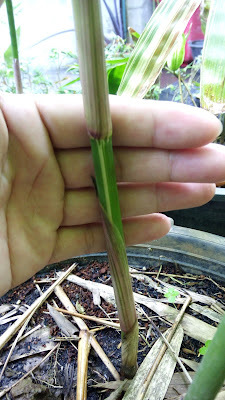 Fresh seeds of Phyllostachys edulis, syn. 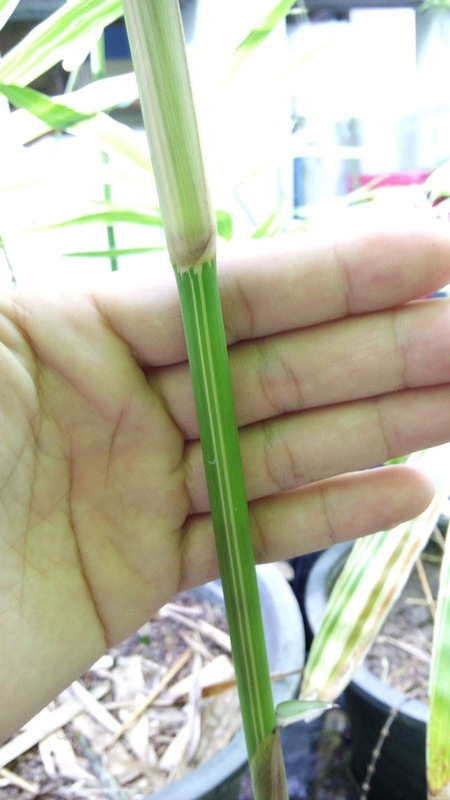 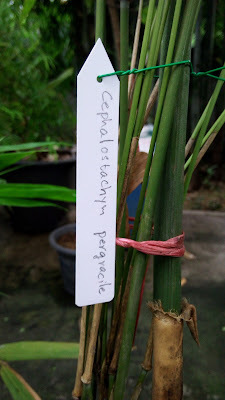 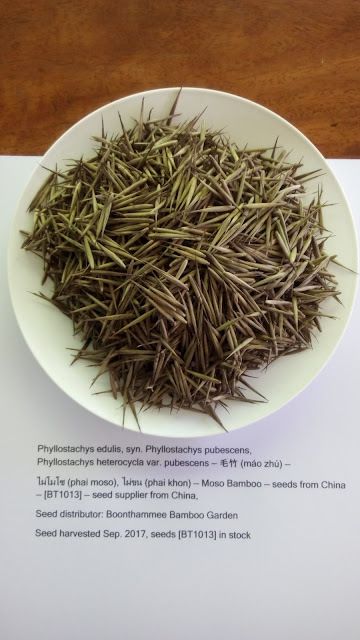 Phyllostachys pubescens, — seeds from China — [BT1013] In stock. 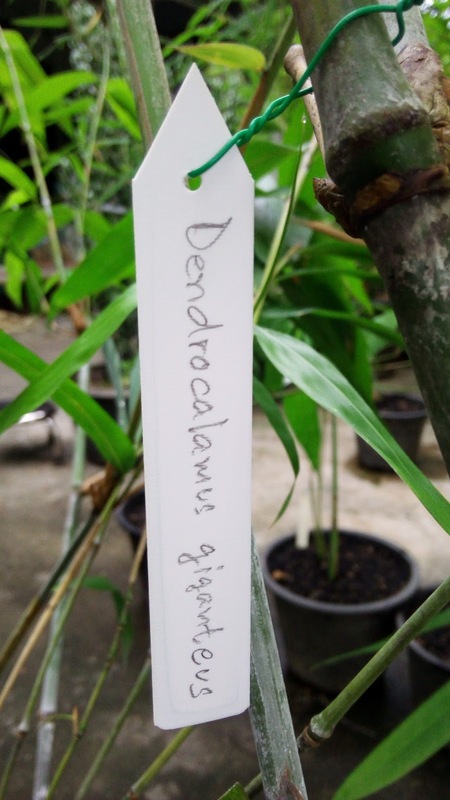 Harvested in Sep 2017 — Available for sale. 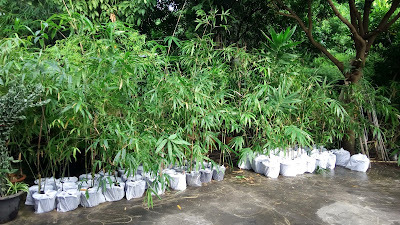 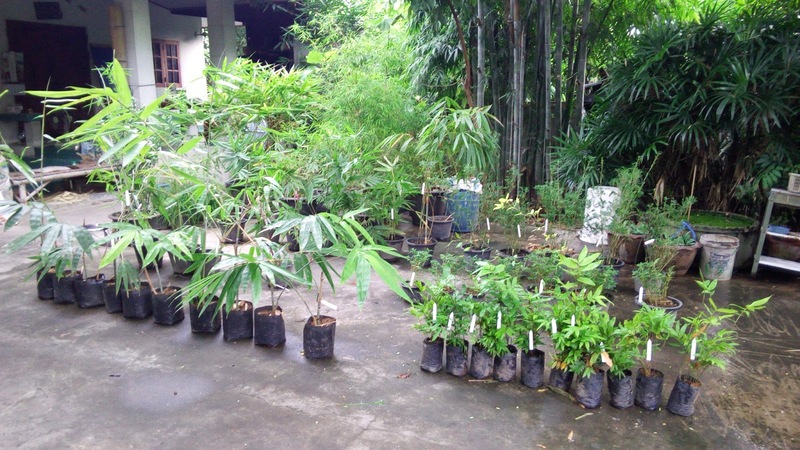 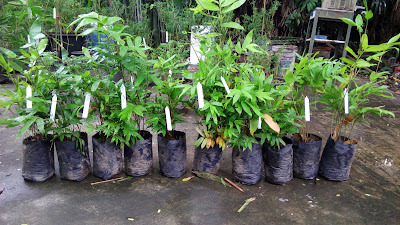 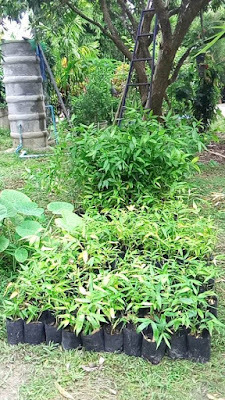 Second shipment to Singapore botanic gardens.